Many times, homeowners have perfectly fine gutters on their home. They simply need to add gutter protection (or replace protection that doesn’t work well). Since Guttershell can be installed on existing gutters, we are happy to do this. But what if you want all new gutters with your gutter protection? Maybe you don’t like the color of your gutters, or they look worn. Maybe your original gutters were not installed correctly or have been dented or damaged over time. Whatever your reason, we can install beautiful, all new gutters along with Guttershell protection. In a few cases, we have been asked if we will install new gutters for a homeowner – but without Guttershell protection. This is one thing we won’t do. The main reason for this policy is that we refuse to install anything that we don’t believe is a good long-term value for our customers. Installing new gutters without protection leaves your gutter system vulnerable to clogs. And clogs can mean water stands in your gutters, causing damage and premature failure. We don’t want to put you in a position where an investment in your home does not provide value over the long haul. And we don’t want to be in a position as a company where we can’t stand behind our work because we didn’t install proper protection. 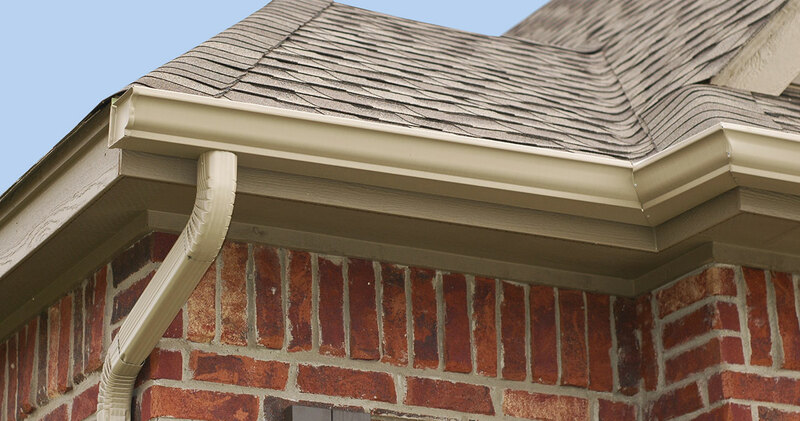 There is a wide selection of gutter colors available – you can get what best matches your home. You’ll have crisp, clean looking new gutters – this can be a big upgrade of the curb appeal of your home. Any concerns about how well your current gutters were installed instantly go away – you’ll know we’ll install your brand new gutters to the highest standards. Not sure if you should get all new gutters, or just install protection on your existing gutters? The easiest solution is to call us for a free consultation. 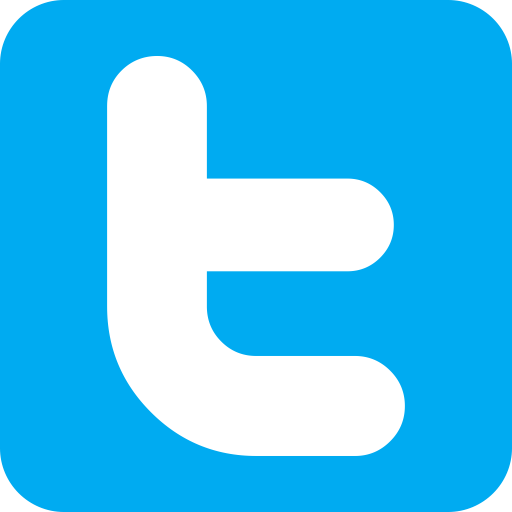 We can answers all your questions, make our best recommendation and provide a free quote. Our consultations are pressure-free – you are under no obligation. Give us a call for your free consultation and quote.